Although more and more people have set clear limits on how much life-sustaining therapy they want, intensive-care units across the U.S. vary widely in how they manage the care of those patients. The pre-existing limits include authorizing do-not-resuscitate orders, and prohibiting treatments such as feeding tubes or dialysis. The research, from investigators at the Perelman School of Medicine at the University of Pennsylvania, was published in JAMA Internal Medicine. In their study, the researchers looked at statistics from patients from 141 intensive care units in 105 hospitals, for a total of 277,693 patients from April 2001 through December 2008, according to a news release from the university. They found that that 4.8 percent of ICU admissions were patients with preexisting limits on care. The limits for most patients included DNR orders, which included preferences prohibiting chest compressions, intubation and use of defibrillation to restart their hearts. Other patients had documented restrictions on acceptable therapies, ranging from dialysis to nutritional support such as feeding tubes (21 percent), and four percent expressed a preference for comfort measures only, the news release said. However, the investigators found that these patients’ preferences were often changed during their stay. Overall, 41 percent of patients who entered with treatment limitations got one or more forms of life support, and 18 percent had a reversal of previous treatment limitations. 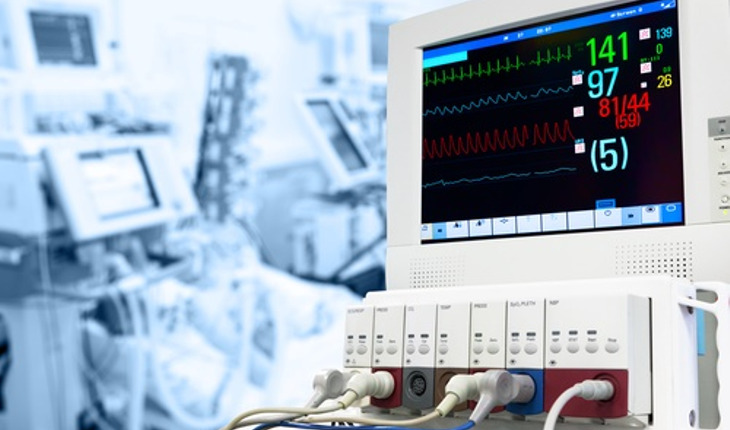 The researchers discovered that when the ICU was managed by a critical-care physician, the odds were greater that the limitations would change. Suburban hospitals also had greater odds that patients would have new treatment limitations established during their stay. “The variability here is astounding and no matter how hard we tried, we could not make it go away by accounting for any differences among the patients admitted to different ICUs,” says the study’s senior author, Scott Halpern, MD, PhD, MBE, assistant professor of Medicine, Epidemiology, and Medical Ethics and Health Policy. “Surprisingly, for patients who had already outlined ‘I don’t want this or that procedure or treatment at end of life,’ escalations of treatment intensity were nonetheless more common than de-escalations,” said Halpern.